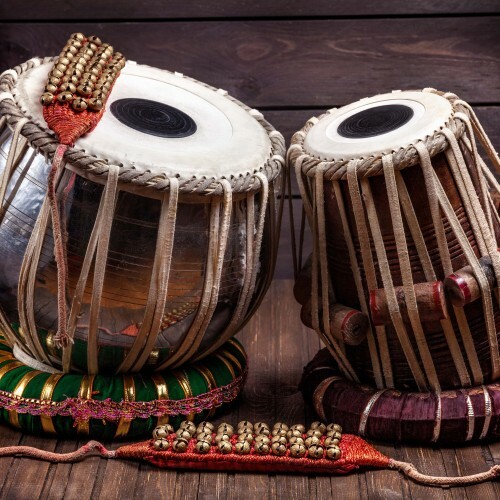 Kirtan is a form of group musical meditation that has its origins in ancient Indian culture. A singer, accompanied by musicians and sometimes dancers, will lead the audience - who are often seated on the floor - in chanting mantras and sacred prayers. Typically a single chant may last for thirty to forty minutes. As you sing with others you experience a sense of joy and togetherness as the voices and instruments merge to become one, as well as a profound sense of peace when the music ends. Kirtan is open to all denominations and requires no singing ability.